Not satisfied with the bass performance of your home wall mounted speaker? Trying to find a budget-friendly wall mounted speaker that could enhance bass reflex for excellent sound performance while at the same time resisting humidity while delivering pristine highs. Embrace our new HYE Series-Economy Bass Reflex Wall Mounted Speakers. 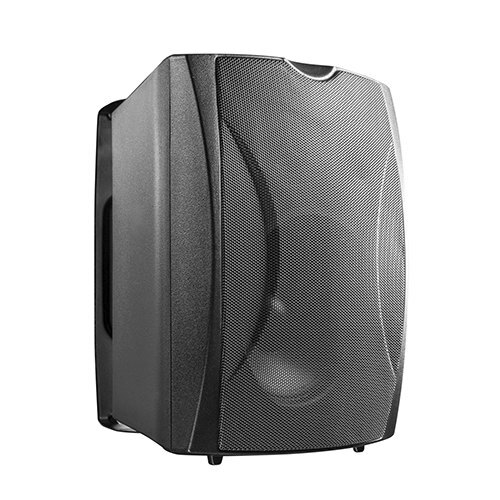 Combined with durable material, tuned port and full-motion swivel bracket, this HYE Series is sure to meet all your demands for a cost-effective bass speaker. You won’t want to miss it !